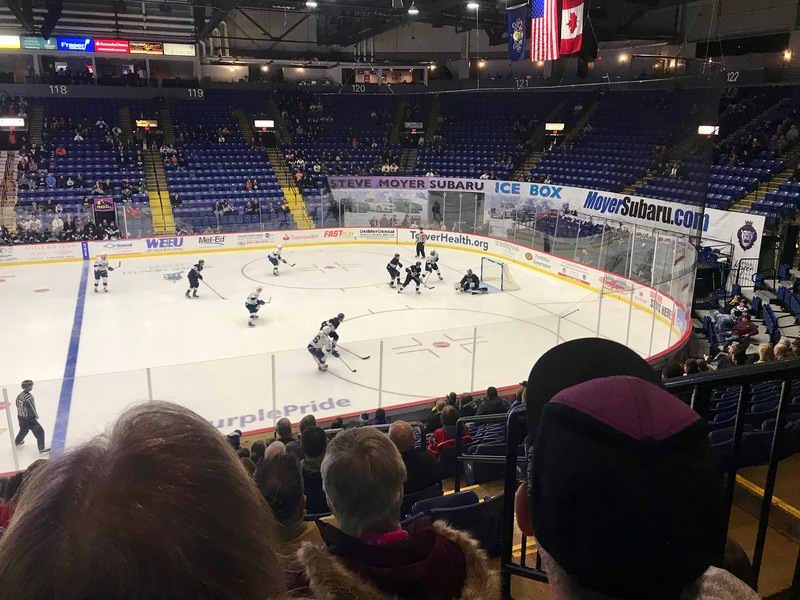 While in Pennsylvania, we caught an ECHL game in Reading, with the Royals facing the Railers of Worcester, Mass. Santander, is a nice rink, and I bought a pair of tickets online while riding into PA. Technology has its advantages, until someone hacks your information. It wasn’t the Royals best night, as the Railers scored twice in the final five minutes to take a 3-1 lead. Worcester would then add an empty netter, for the 4-1 win. Two highlights for the Royals: Matt Wilkins skated in his 100th game, and Jack Riley made his professional debut. 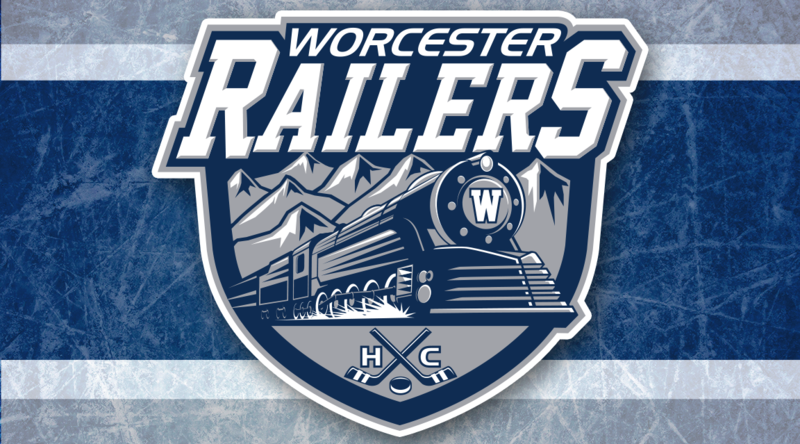 A highlight for the Curator: Jack Randolph, the Duluth native, and former University of Nebraska Omaha player, was now skating for the Worcester Railers. Author’s highlight: I received a phone call today from a representative of Royal Hockey. He wanted to know how the experience was in Reading, whether I liked the seats, etc. I do not think I have ever had a hockey team call me up before, to see if I had a good time. I assume that they would like me to buy upcoming playoff tickets, but I was never asked to do so. 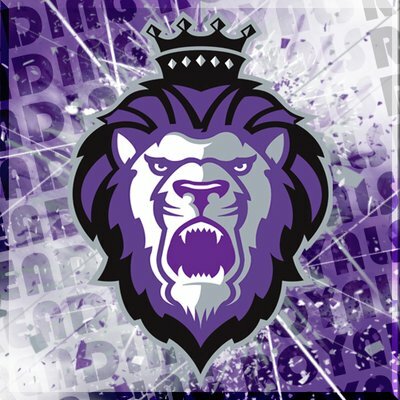 A pretty impressive tactic from the Reading Royals. 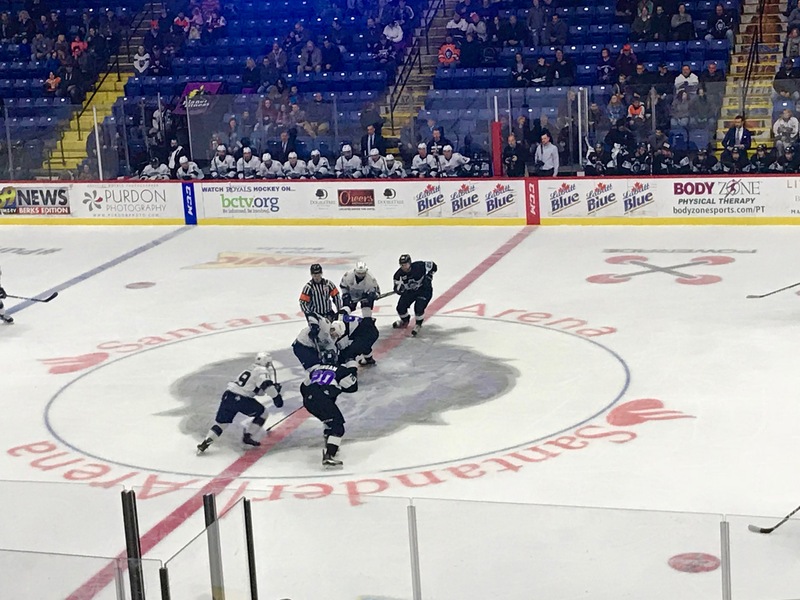 This entry was posted on Thursday, April 12th, 2018 at 5:50 AM	and tagged with driving, ECHL, hockey, pennsylvania, photo, reading royals and posted in travel. You can follow any responses to this entry through the RSS 2.0 feed.